Home BIOGRAPHY HISTORY INSTAGRAM PROFILE Zitto Kabwe Biography, Contacts, Profile, Marriage, Instagram, History & Cv. 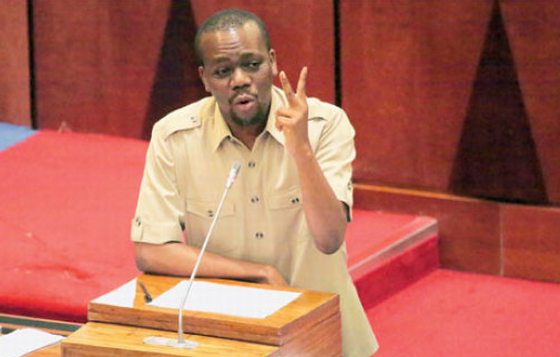 Zitto Kabwe Biography, Contacts, Profile, Marriage, Instagram, History & Cv. Zitto Zuberi Ruyagwa Kabwe was born on 24 September 1976 in the village of Mwandiga, Kigoma district, Tanzania. 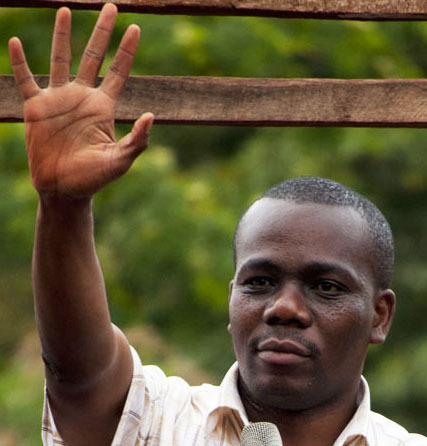 He is popularly known as Zitto Kabwe, and is a Tanzanian politician. He was a member of the opposition party, Chadema, from 1992 until his expulsion in March 2015. 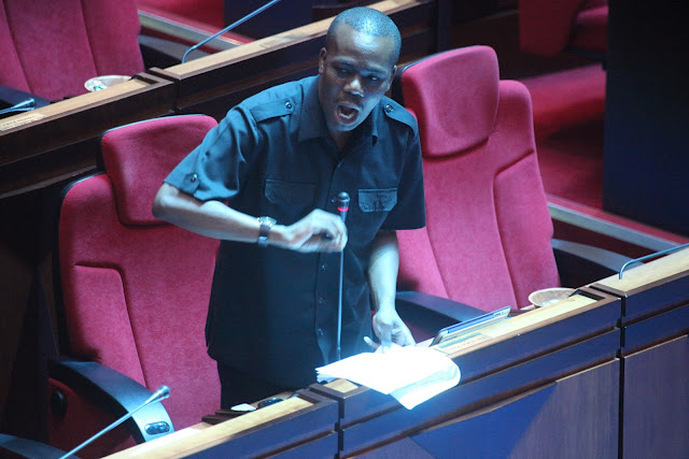 He served as a two term Member of Parliament for the Kigoma North constituency from 2005 to 2015. He was also the Chairman of the parliamentary Public Accounts Committee (PAC) as well as the chair of the parliamentary standing committee where he oversaw more than 250 State Owned Companies. On 19 March 2015, he officially joined the Alliance for Change and Transparency and serves as its leader. Zitto Kabwe was born in Mwandiga, Kigoma. His mother, Shida Salum Mohammed had 10 children, six girls and 4 boys. On June 14, 2014, Kabwe's mother died in Dar es Salaam after years of suffering from cervical cancer. At the time of her death, she was the chairperson for Chama cha Watu Wenye Ulemavu wa Viungo (CHAWATA). Although unmarried, Kabwe is the father of a son named Wiza-Chachage. Zitto joined Kigoma Primary School in 1984 and sat for the CPEE in 1990. He went on to advance to Kigoma Secondary School in 1991 and was enrolled there until 1994. In 1994 he transferred to Kibohehe Secondary School where he sat for his CSEE in 1995 and went on to proceed to Galanos Secondary School for the 1996 academic year. In 1997 he joined Tosamaganga Secondary School and sat for his ACSEE in 1998. 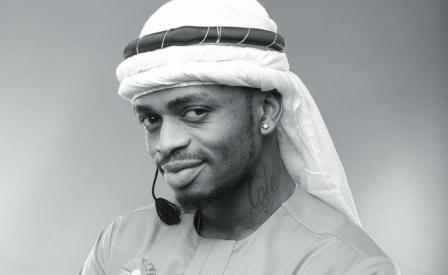 In 1999 Zitto joined the University of Dar es Salaam and earned a Bachelor of Arts degree in Economics in 2003. After working for 6 years, Zitto enrolled at Bucerius Law School located in Hamburg, Germany where he graduated with a Master of Law and Business degree (MLB) in 2010. 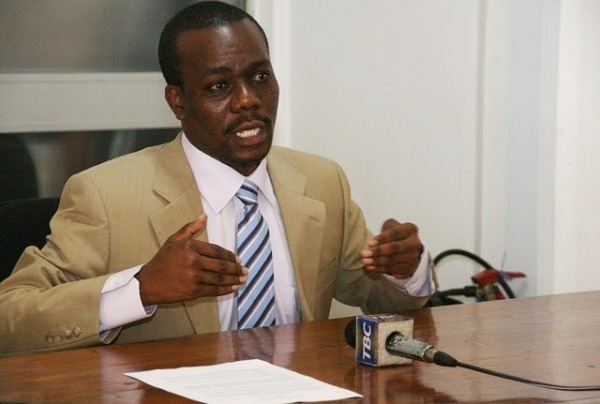 In 2011 Zitto Kabwe enrolled as a PhD student at the Otto Beisheim School of Management in Vallendar, Germany. 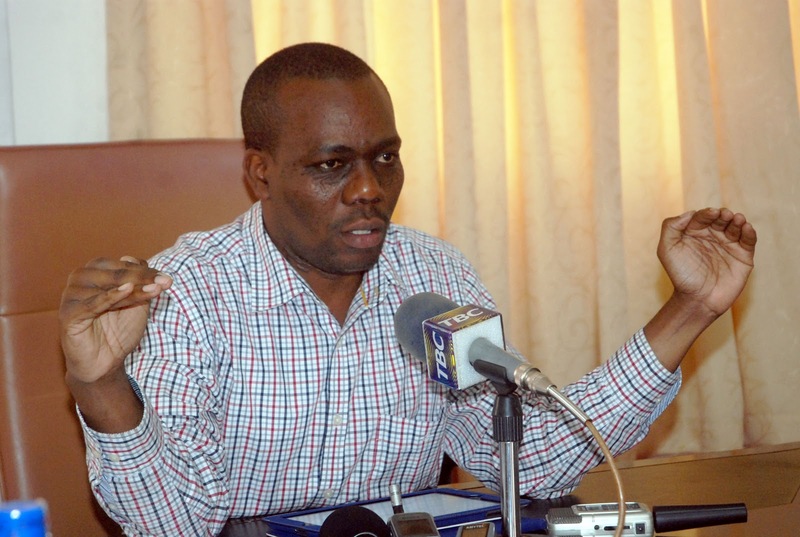 As the Chairman of the Public Accounts Committee, Mr. Kabwe campaigned for a strong conflict of interest code as a measure to fight corruption by public office holders. He served as a bridge between political parties, parliamentarians and civil society organizations so that they could act together on matters of national interests. The Mining Act, 2010, Cap 123, is Zitto Kabwe's standing legacy. He brought together parliamentarians from the ruling parties and opposition parties as well as civil society organizations to ensure that the best possible law was drafted and enacted. The act came in the wake of public concerns that Tanzania was getting meager royalties from the mining sector. The act places mining rights in the hands of Tanzanian nationals and required mining companies to list with the Dar es Salaam Stock Exchange. The mining act also restricted participation of non-Tanzanians in small scale mining, dealing in minerals and gemstone operations.